In this hands-on cleaning service and maintenance job training program, you learn the skills needed to keep buildings in clean and orderly condition. This 7 – 8 month program teaches heavy cleaning duties, such as commercial power washing. 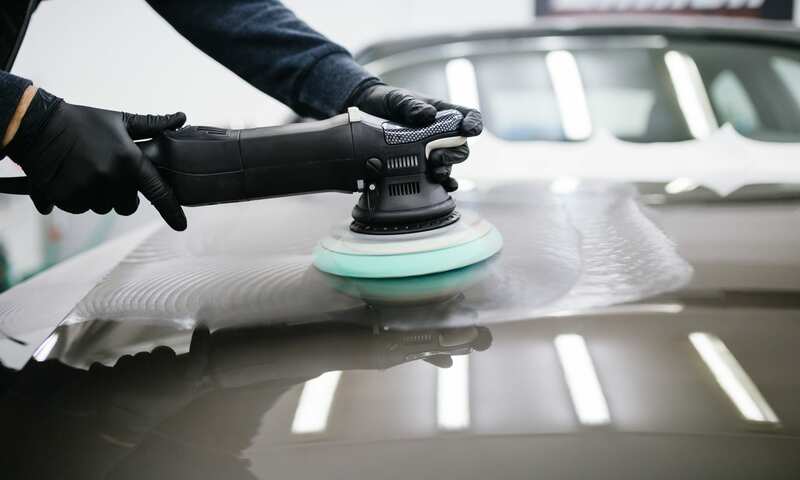 There is also an auto detailing component in the training. You will learn how to perform routine maintenance activities and procedures of repair notifications for management. You will learn skills and techniques to prepare for IICRC industry certification. Once you graduate, we’ll help you find a job in a variety of program related occupational fields. Say yes to CET cleaning services & maintenance tech! Where do the cleaning and maintenance tech job training classes take place? Train to be a professional cleaner on CET’s campuses in Salinas, CA and Watsonville, CA. 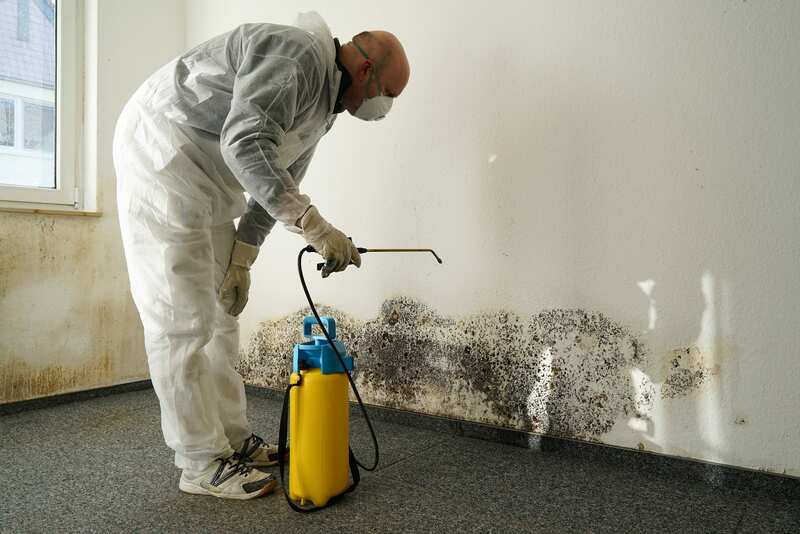 In addition to the classroom learning, you’ll work on hands-on projects such as cleaning by pressure washing, chemical handling, and the use of cleaning equipment for mold and mildew removal. How long does it take to finish the custodial services job training program? Our full-time programs require 30 hours a week of attendance. Students usually finish this 720 hour program in 7-8 months. When does the next Cleaning Services class start? What types of cleaning and maintenance jobs can I find after I graduate? How soon after graduation will I start working in the cleaning and maintenance field? Every student’s experience is different, but according to the Bureau of Labor Statistics, the cleaning services industry has a higher than average job growth. To see what the job outlook is like for cleaning and maintenance technicians where you live, go to onetonline.org and plug in your state in the section for “Wages and Employment Trends.” And with CET’s job placement assistance, you will always have ready help to find the right job. What can I expect to make as a cleaner and maintenance tech? How much does it cost and how can I pay for the cleaning services job training program? Training in this services and tech program costs $11,486 including your training supplies, books, tools and uniforms. If you qualify for financial aid, you may be eligible to receive grants, scholarships and/or federal student loans. How big are the cleaning and maintenance classes? The Cleaning Service and Maintenance Technician certificate shows an employer that you are ready for an entry level position as a commercial cleaner, auto detailer, mold inspector and other occupations. CET’s program also provides you the knowledge and skills to be prepared to take additional tests through IICRC Certification Preparation. What do I need to get started? Are there any math classes I need to get started? No. You’ll get everything you need in the job training class for residential or commercial maintenance, auto detailing or mold remediation, including integrated math and vocational English. Additional one on one tutoring is available, if needed. CET is national, but what about the graduation and job placement rates for cleaning techs at my CET location?